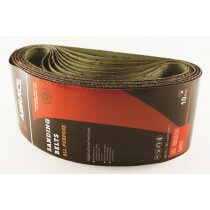 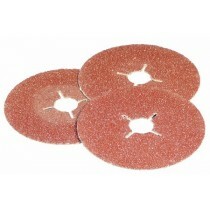 Gofix Direct supplies a varied range of abrasive products that are ideal for trades, industry and DIY enthusiasts. 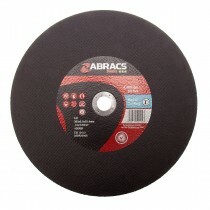 The range includes products from Abracs, one of the leading manufacturers of abrasive products who are based in the UK. 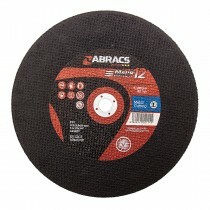 Cutting discs for metal from Abracs are designed to fit all sizes of grinding machines. 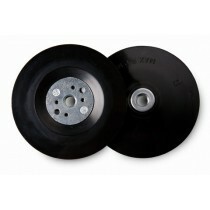 You will find grinding discs here with a 115mm diameter (4 1/2”), 230mm diameter (9”), 300mm diameter (12”) and 350mm diameter (14”). 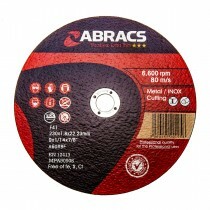 Stone cutting discs from Abracs are also offered here, along with Fibre sanding discs and hook & loop sanding discs. 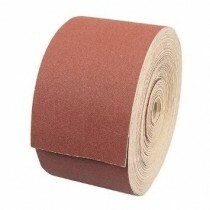 If you are working with materials that need to be sanded, then you will find sandpaper supplied in convenient 50 metre long rolls, of 60 grit to 240 grit abrasiveness. 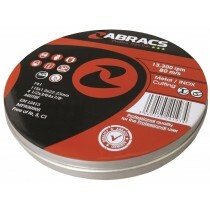 From sanding belts to discs of all types, you can benefit from free UK mainland delivery for orders over £20. 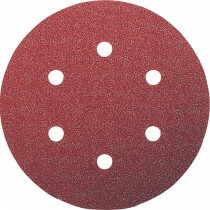 RUBBER DISC BACKING PAD 115mm Abracs Backing Pad 4 1/2"